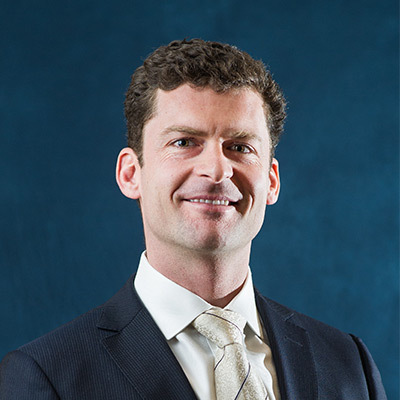 Peter serves as a Portfolio Manager for the Rising Dividend strategies. He has more than 18 years of investment experience. 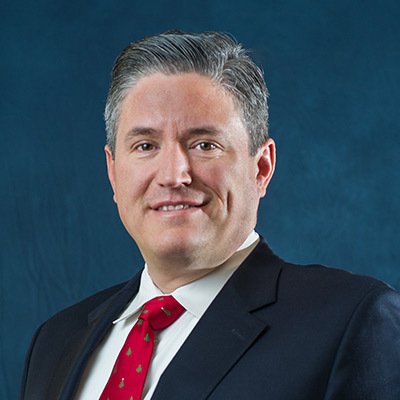 Prior to joining Dearborn in 2017, Deakos created and launched a multi-asset portfolio at Wells Fargo Advisors where he was First Vice President and Portfolio Manager. The multi-asset portfolio grew to more than $3 billion in assets under his management in three years. Peter’s experience at Wells Fargo and A.G. Edwards included wealth and trust portfolio management and extensive equity analysis. He earned the Chartered Financial Analyst (CFA) designation in 2005. 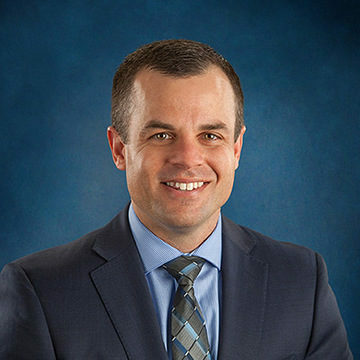 Brian is responsible for marketing and sales of the firm's investment products to financial advisors and other intermediaries, focusing specifically on the Rising Dividend Strategy. 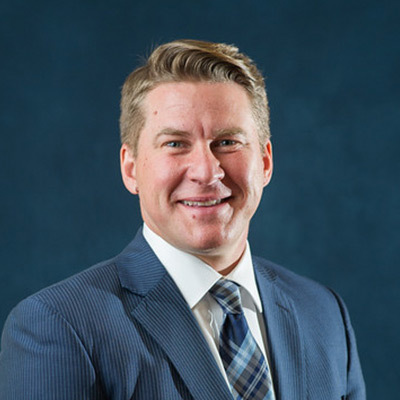 Prior to joining Dearborn Partners, Brian was a CFP® at Bernstein Global Wealth Management and then head of business development for a golf technology company he co-founded. Following his graduation from Northwestern University, Brian pursued a professional golf career on various tours around the world. 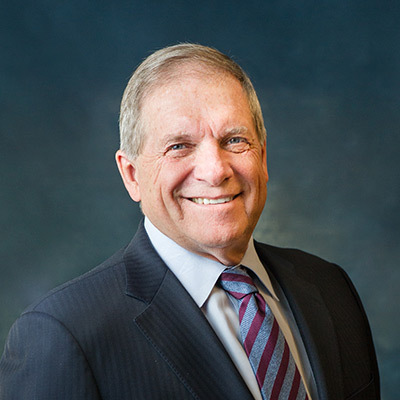 Jim is responsible for marketing and sales of the firm's investment products to financial advisors and other intermediaries, focusing specifically on the Rising Dividend Strategy. 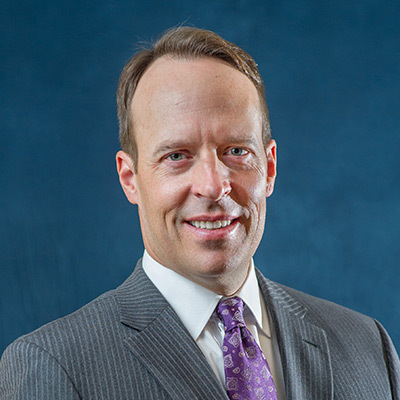 Prior to joining Dearborn Partners, Jim was a regional director at Russell Investments for 13 years. 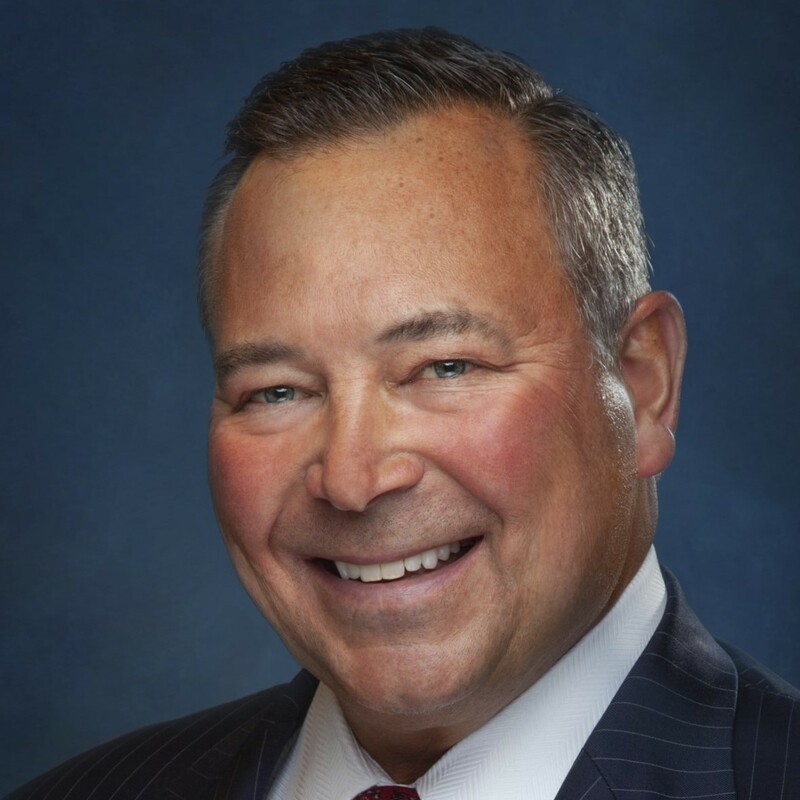 He was also a regional manager for Alliance Bernstein and a senior marketing director for Putnam Investments, where he was responsible for driving sales of mutual funds, variable annuities, retirement planning, and education funding vehicles. Dickinson College, B.A. in Policy and Management Studies. 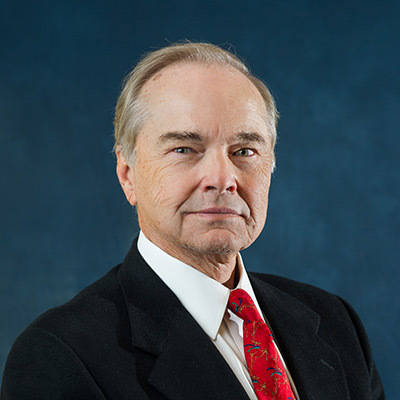 Don is responsible for overseeing and developing the firm’s compliance department. Prior to joining Dearborn Partners, he was a Due Diligence Specialist at Balyasny Asset Management LP. 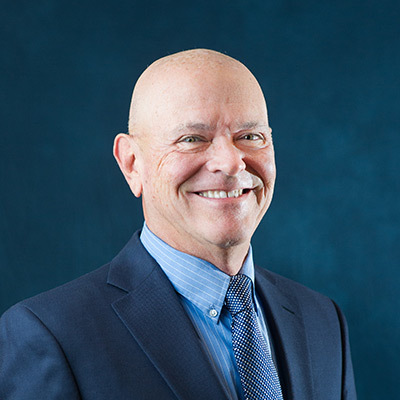 Don began his career as a Compliance Officer at Deephaven Capital Management LLC, and later joined Stark Investments LP as a Senior Compliance Officer. 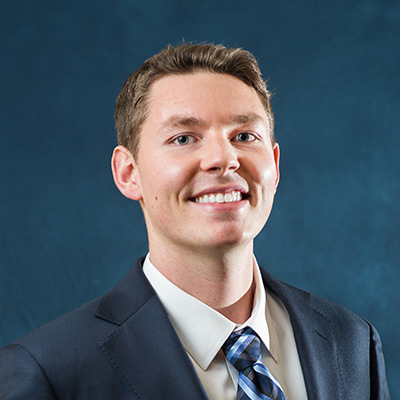 Matt is an analyst for Dearborn’s Rising Dividend Portfolios, as well as all of Dearborn’s other strategies. He focuses on the Consumer and Financial companies, as well as broad equity market research. 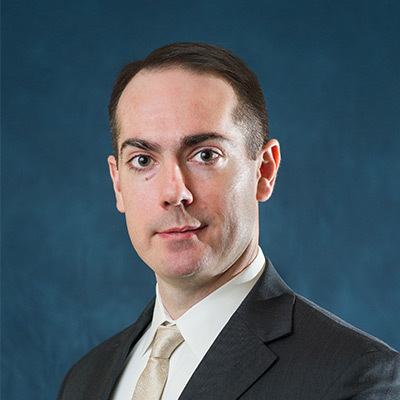 He has been with Dearborn since 2010, has 10 years of investment experience and is a CFA® charterholder. Jack currently supports Dearborn’s Rising Dividend Portfolios through research. He focuses on both the Materials and Industrials sectors and is also a trader at the firm. He has been with Dearborn since 2013 and is a CFA charter holder. Meredith oversees all aspects of technology at the firm. She is also responsible for client reporting, performance analysis, composite management and GIPS compliance. Meredith has more than 25 years of experience in various aspects of the financial services industry. 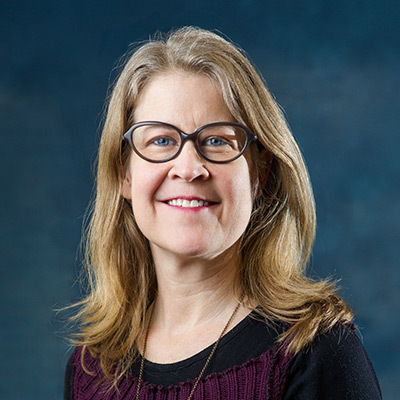 She joined Dearborn Partners in 2004, and prior to that she worked at Deloitte, Harris Associates and JP Morgan in technology and performance analysis and reporting. Katie oversees the internal operations of the Rising Dividend Strategy. In this role, Katie is responsible for the service, growth, and expansion of the Rising Dividend Strategy. She works closely with advisors, providing them with resources for our product offerings and answering any queries they may have. Sarah is responsible for all front office duties, including coordinating guests, maintaining office operations, ordering supplies, and overseeing deliveries. 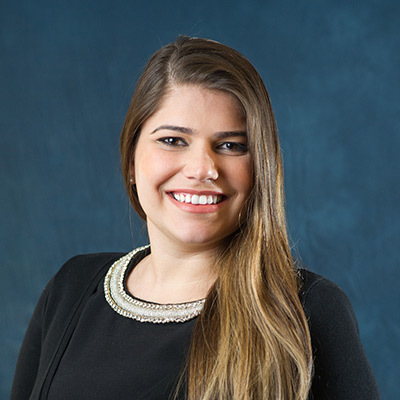 She moved to Chicago from Arkansas in 2011 after graduating from college and has been with Dearborn Partners since 2016. 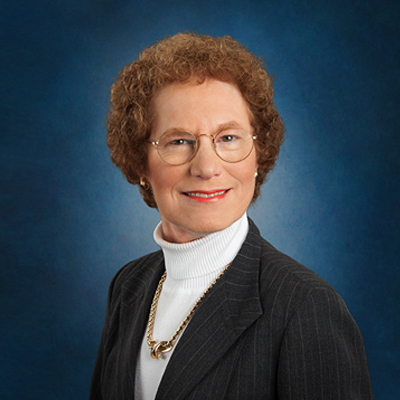 Prior to coming to Dearborn, she had four years of office management experience. Gabe functions as an Internal Wholesaler for the Rising Dividend Strategy, working closely with financial advisors. He aims to provide the best possible experience for advisors and their clients. Prior to joining Dearborn, Gabe worked at Merrill Lynch Wealth Management and Wells Fargo Advisors.